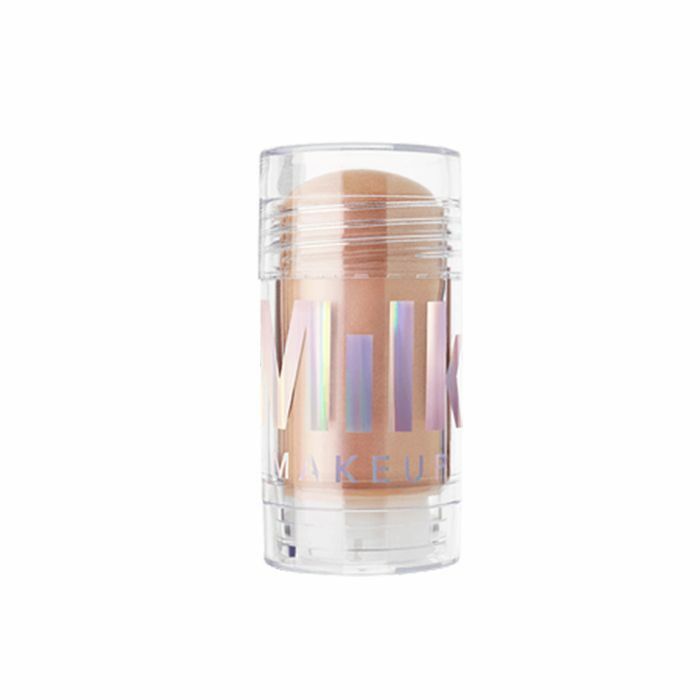 Milk Makeup is a brand that just gets it. From its conveniently compact products for easy, on-the-go makeup and skincare to its overall brand messaging that represents true inclusivity at its core, it's the ultimate Gen-Z brand for a reason. 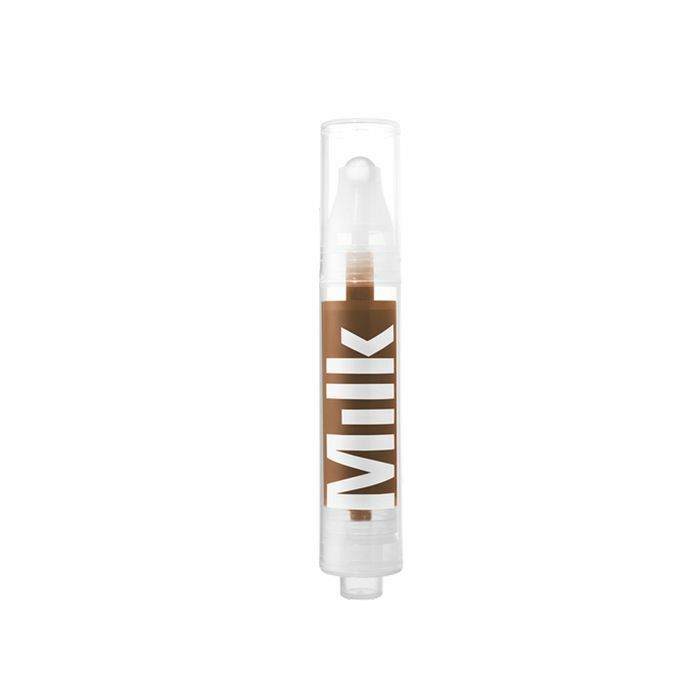 Since its inception, Milk Makeup has been popular among a large community of millennials, celebrities, and editors alike. Not only are the products incredibly innovative (a solid-form facial toner, say what? ), but the messaging behind the products represents something even more important: genderless beauty for all. The brand has supported countless LGBTQ+ initiatives and created some of the most forward-thinking campaigns that are a beautiful example of equality. And today's your lucky day because this too-cool-for-school brand is offering a whopping 25% off if you purchase over $75 on its site. It's the Friends and Family Sale, so basically tell everyone. At first, $75 may sound like a lot, but just think about how much these products are marked down right now. 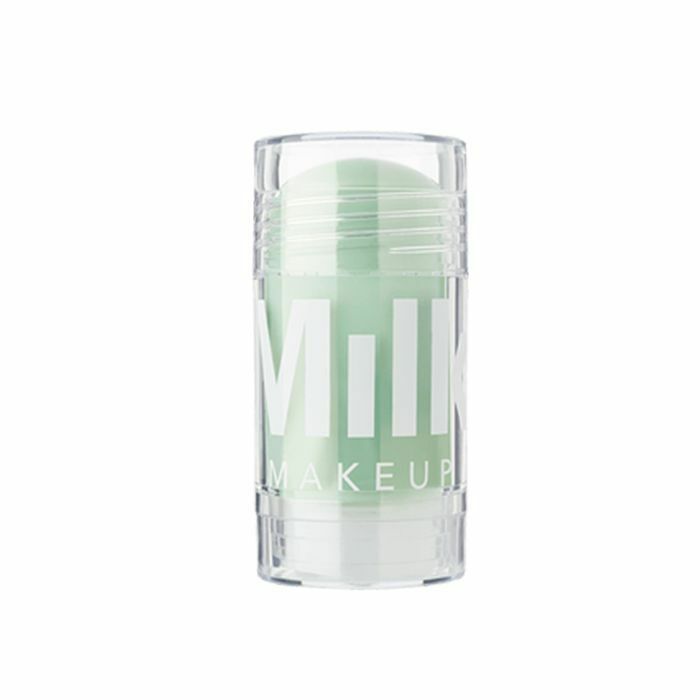 If you're intrigued by a matcha cleanser stick, the time is now to get one for $19 (its original price is $26). Plus, you can feel good about splurging on these 100% vegan, cruelty-free products because no animals were harmed while making them. This is happening for a limited time, so enjoy the online shopping steals while you can. Ahead are the products we keep in our bags whenever we need a re-up. If you like the texture of a serum, you'll appreciate this lightweight formula that'll blur imperfections but feels like it's barely there. I keep this stick on my desk at all times. 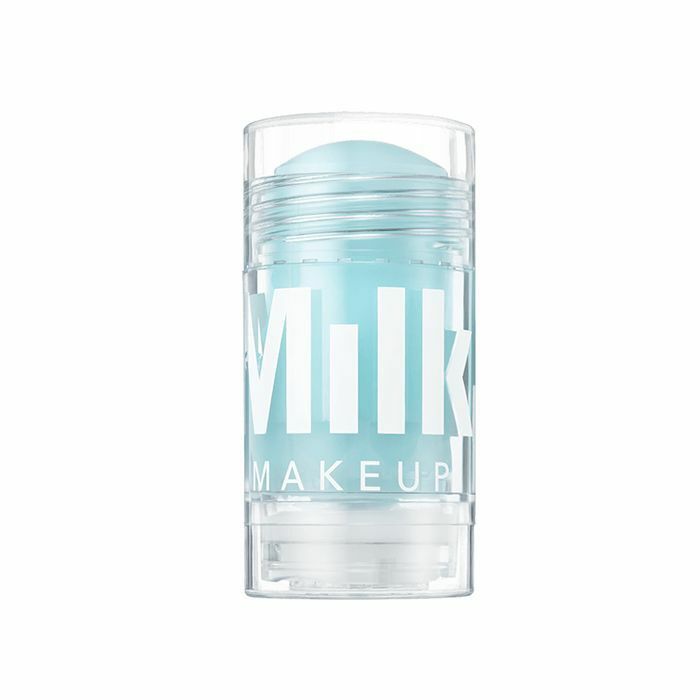 It's advertised as a primer because it'll give your skin a seamless matte finish. However, I like to use it for a subtle glow—I swear this stuff is made of light-reflecting particles. Hungover? We've all been there. 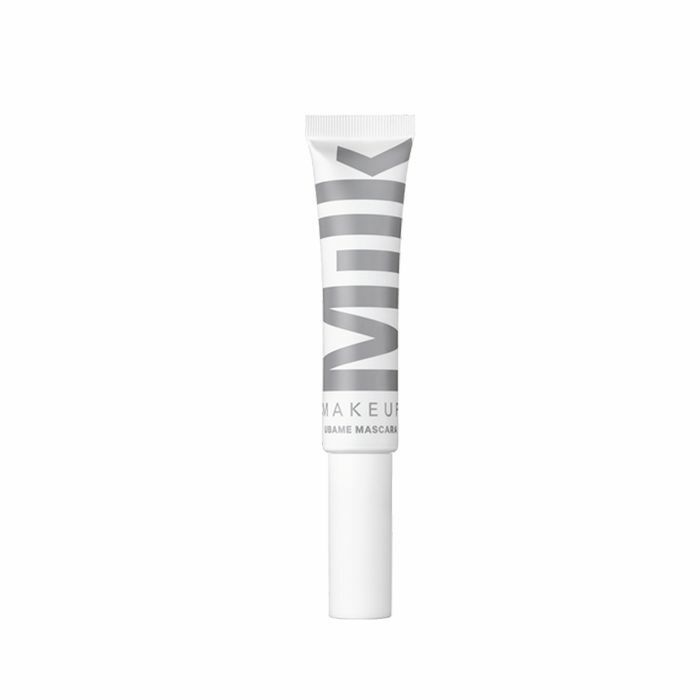 Save and soothe your stressed skin with this refreshing stick. It'll wake your face up with a breath of fresh air, as it's full of marine minerals and seawater. 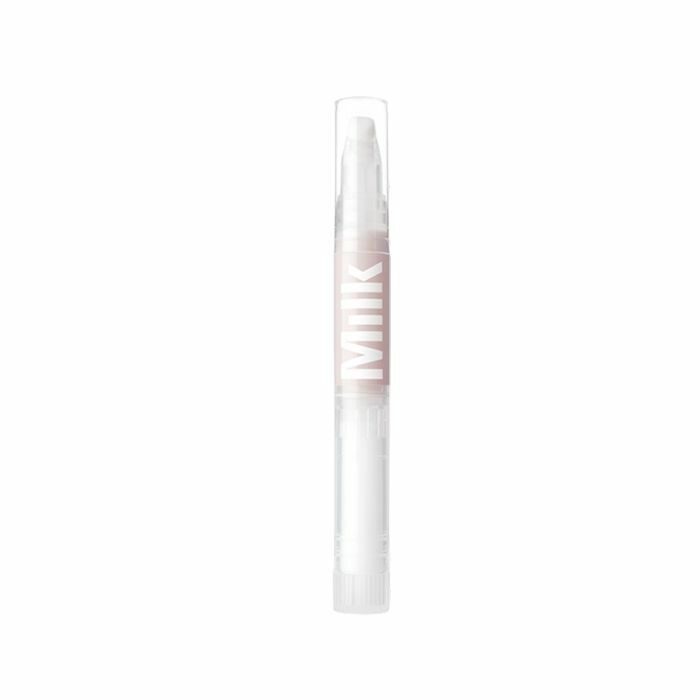 It's a portable click pen that delivers the dewiest glossy eye. Can you believe it? 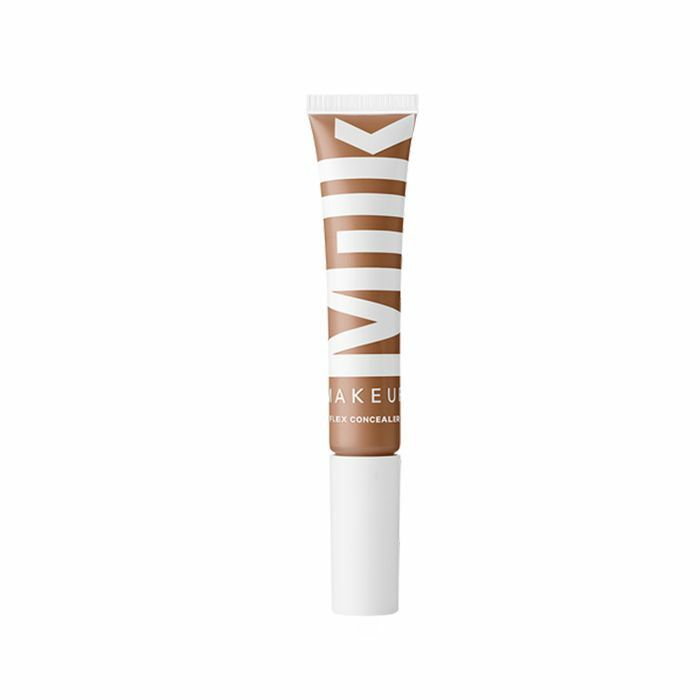 This "flex" concealer will feel and look like a second layer of skin. It's full of blendable spheres and elastic marshmallow root powder, which means this stretchy formula won't cake or crease. Can one ever own enough highlighters? Wherever it touches, this golden-peach hue will deliver a lit-from-within glow. This solid facial oil is a multipurpose product if we've ever seen one. 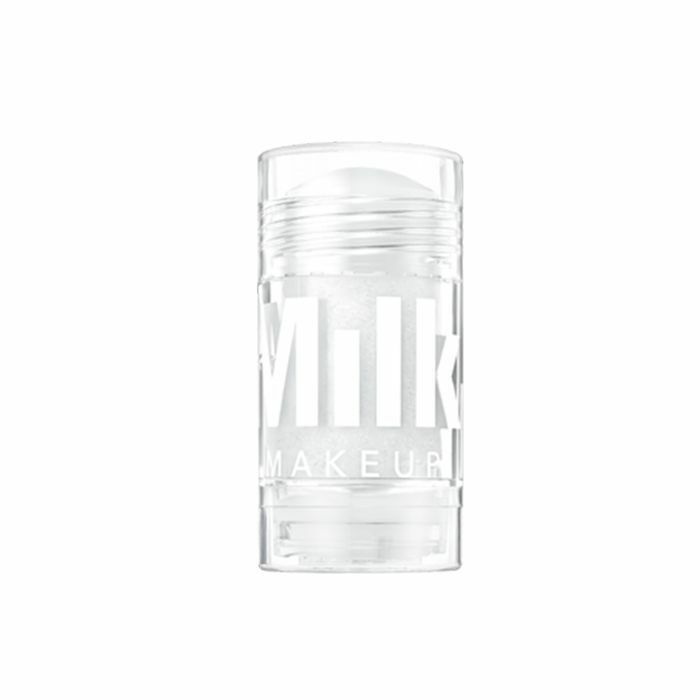 Blended with natural oils, it's essentially a tall glass of water for your skin in a stick. 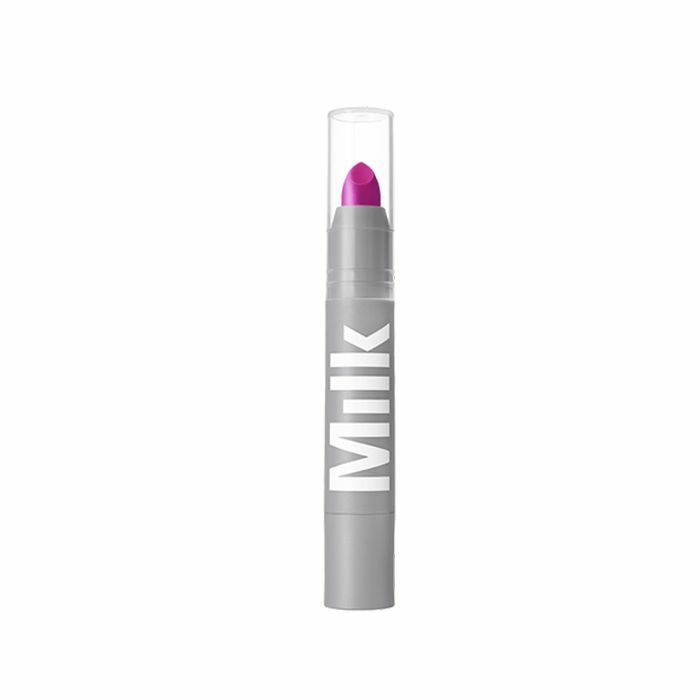 This demi-matte lipstick is made of shea butter, coconut oil, and grapefruit peel so your lips will never feel chapped or dry. As the brand says, "The stick that can do both." 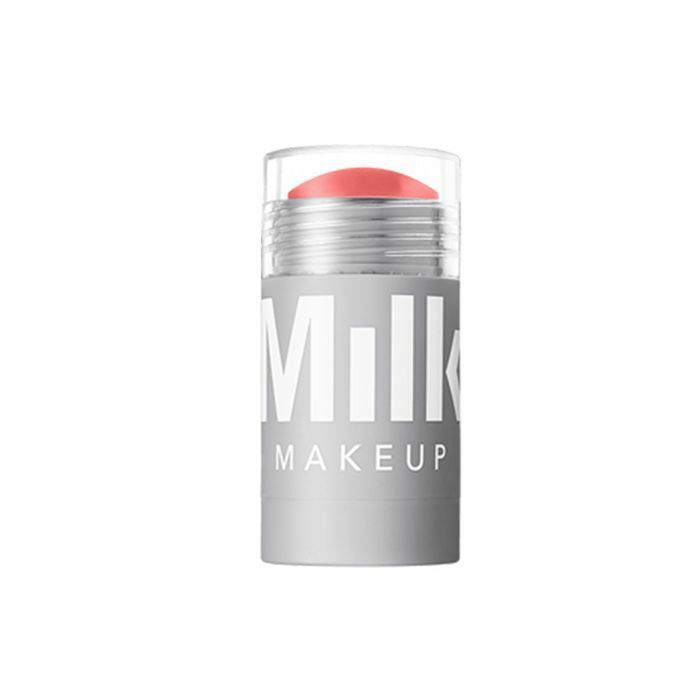 Swipe this sheer blush, which also doubles as a lip tint, wherever your heart desires, honestly. Ever heard of a solid facial toner? We hadn't either until we met this gem. Infused with healthy ingredients like kombucha, witch hazel, and organic cactus elixir, this purifies and hydrates your skin. 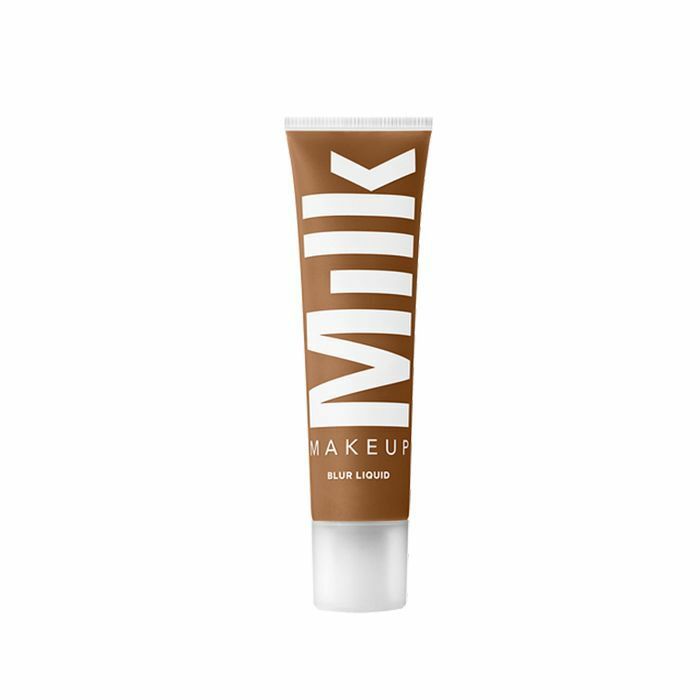 Pump out a bit of this tinted moisturizer to cloak your skin with SPF protection and a buildable veil of coverage for any imperfections. Wait until you see this triple-ball brush applicator. It lifts and volumizes your lashes with its 74% natural formulation. We know: This sale is too good not to indulge in. 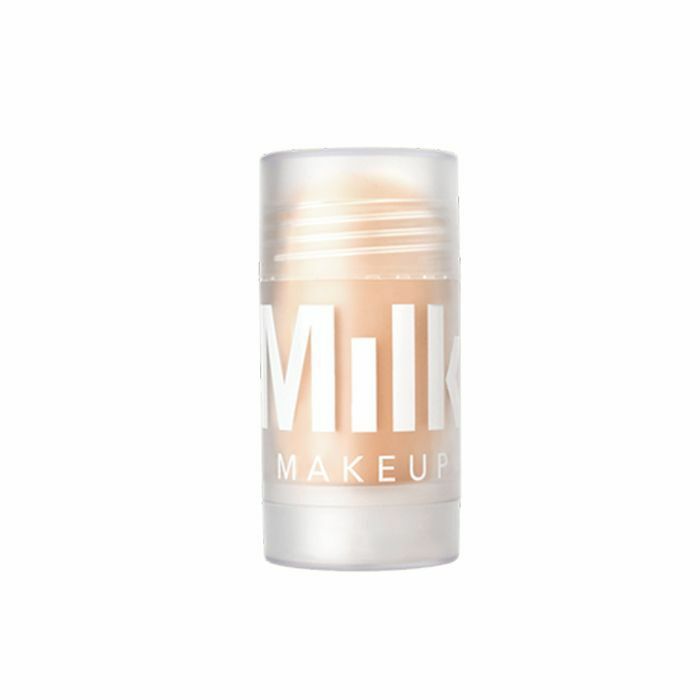 Happy Milk Makeup sale day!